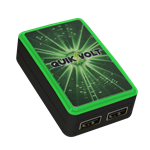 Get power when you need it most! 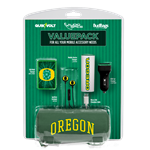 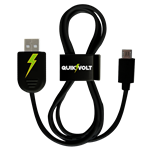 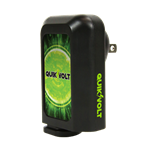 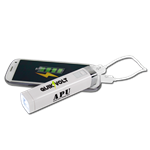 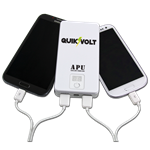 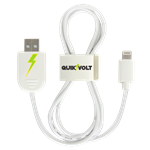 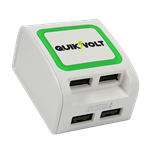 Portable electronic power is at your finger tips with APU-Auxiliary Power Units by QuikVolt. 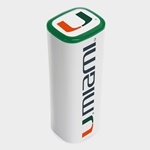 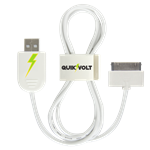 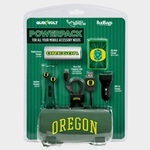 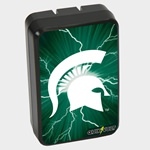 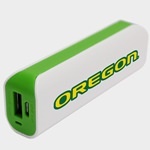 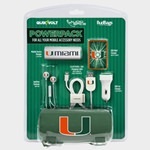 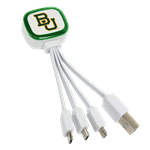 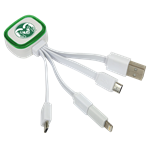 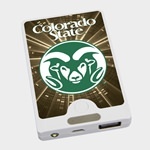 These USB connected mobile chargers can store the electricity you need to charge up your phone, tablet or other USB chargeable device. 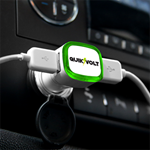 Simply plug in and go!